Pro Club T-Shirts are urban fashion t-shirts made of thick 100% top quality Cotton. 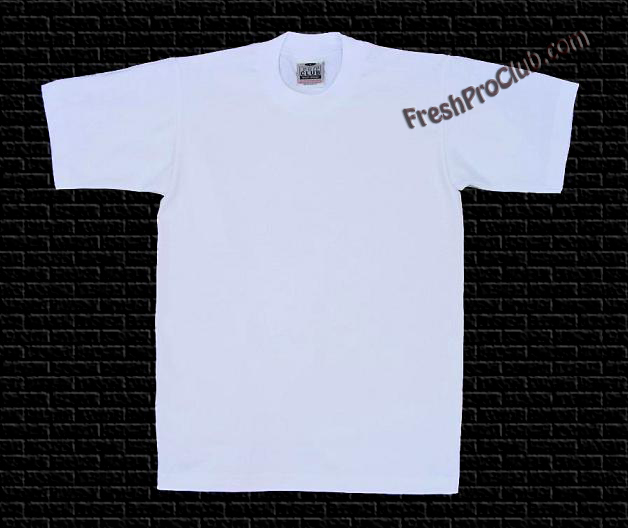 Our Pro Club White T-Shirts are made to last a long time. The Pro Club T Shirts are preshrunk and the neck is nice and tight. 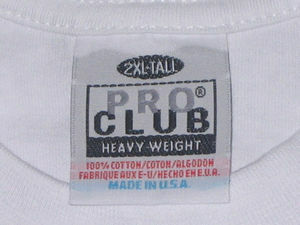 Pro Club is the most popular white tee brand in the West Coast.